Alesci’s is always working to select vendors who offer premium quality and unique items. We’re shining the spotlight on three of our favorite vendors to help you get to know the companies and their offerings at Alesci’s. Our vendors are as committed to quality and taste as we are! 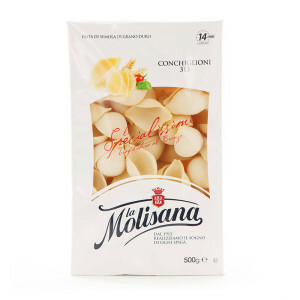 to specialty items, such as conchiglioni pasta. 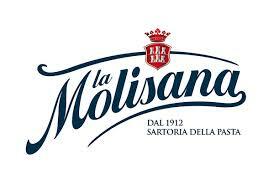 Molisana Imports has been in business for over 40 years and is focused on importing the best quality Italian products, to give customers a delicious taste of Mediterranean cuisine. La Molisana pasta is delicious, easy to prepare, and gives you a lot of options to try something new or rediscover a favorite pasta cut! 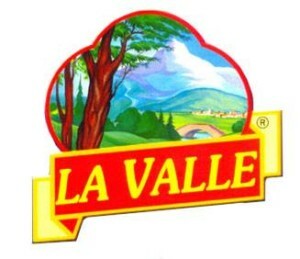 La Valle offers a wide range of tomato products. The most well-known of these is the canned whole peeled San Marzano DOP plum tomato. La Valle was one of the first companies to import San Marzano tomatoes to the United States, beginning in 1965. 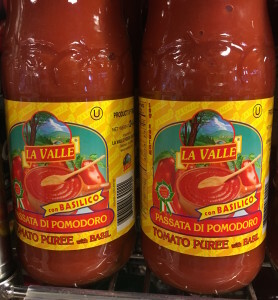 Alesci’s carries a variety of La Valle products, including the delicious tomato puree with basil pictured above, all of which make excellent additions to your home cooking! Alesci’s offers Lavazza coffee and espresso at our in-store coffee shop. 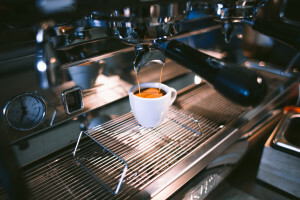 Lavazza has been creating delicious Italian coffee and espresso since 1895. The company is committed to high quality and sustainability. Relax with a cup of Lavazza in our café or grab some to go after your complete your shopping. As you can see, our vendors are committed to the same standards of taste and quality that you have come to expect from Alesci’s. Try these vendors superb products on your next trip to Alesci’s. Perhaps you will discover a new favorite item!